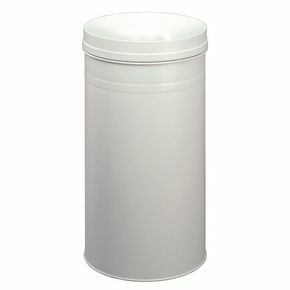 Attractive, strong and functional range of bins. Made from high quality, robust steel for long life. H x Dia. 680 x 375mm.